When the Supreme Court delivered a knock-out punch to Aereo's unbundled cable dreams earlier this week, the company vowed to fight on. “We are disappointed in the outcome, but our work is not done. We will continue to fight for our consumers and fight to create innovative technologies that have a meaningful and positive impact on our world," Aereo CEO and Founder Chet Kanojia said in a statement shortly after the Court issued its decision. If Aereo does continue to fight the good fight, it will have to do so without further help from its biggest investor. Barry Diller, chairman and chief executive officer for IAC (InterActiveCorp), says he is giving up the game. "We did try, but it's over now," Diller told CNBC on Wednesday. "It's not a big [financial] loss for us, but I do believe blocking this technology is a big loss for consumers." Aereo was an innovative concept that allowed users in certain U.S. markets to turn over-the-air TV reception into a cloud-based service. Instead of messing with a set of bunny ears on your set at home, Aereo rented out tiny antennas about the size of a dime, sitting together in a data center. For a monthly fee, your antenna would capture live TV signals and feed them to your PC or mobile device. 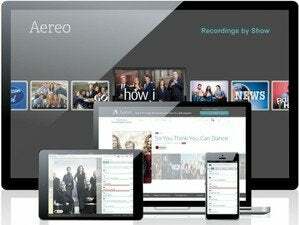 Aereo also offered a DVR feature for later playback of specific shows. To avoid the wrath of regulators and the courts, Aereo employed a number of measures that the company thought would keep it on the right side of the law. It didn't, for example, capture absolutely everything it could from over-the-air broadcasters and then make all those shows available to subscribers. You could only view what was on live TV as well as any recordings you made. 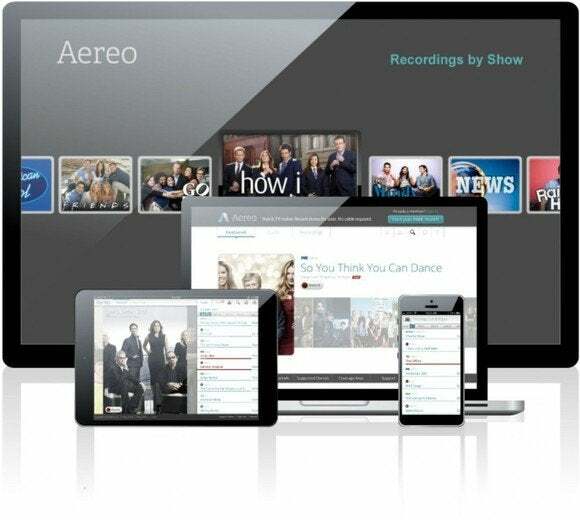 Aereo also made a separate DVR recording for each individual customer. So if you and five of your Aereo-subscribing friends decided to record a baseball game, Aereo would create five separate copies. This was a very different approach from many cloud providers that try to cut down on storage costs by reducing duplicate files across numerous users. Aereo's approach infuriated broadcasters whose revenue depends partly on retransmission fees from local cable companies. To avoid those fees, Aereo argued it was a technology provider, providing subscribers with cloud-based access to individual feeds from their own individually rented TV antennas, and not a public rebroadcaster of television signals—a crucial difference, since the latter infringes copyright if performed without licenses from networks and content providers. Despite its careful planning, Aereo's arguments weren't strong enough to win over the court, which voted against Aereo in a 6-3 decision, saying that technical theatrics aside, the company was basically a cable provider.